Feb. 4, 2019 LA GRANDE, Ore. – Clay targets are set to smash this St. Patrick’s Day as junior high and high school students set their sights on the end of the rainbow at the second annual Shamrock Shoot. 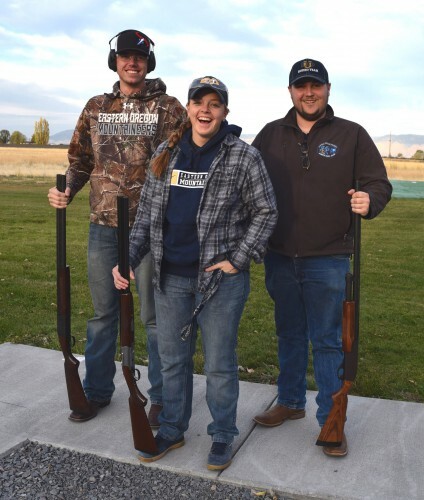 Eastern Oregon University’s Trapshooting Club will host the event March 16 at the La Grande Gun Club as part of its fundraising and outreach efforts. 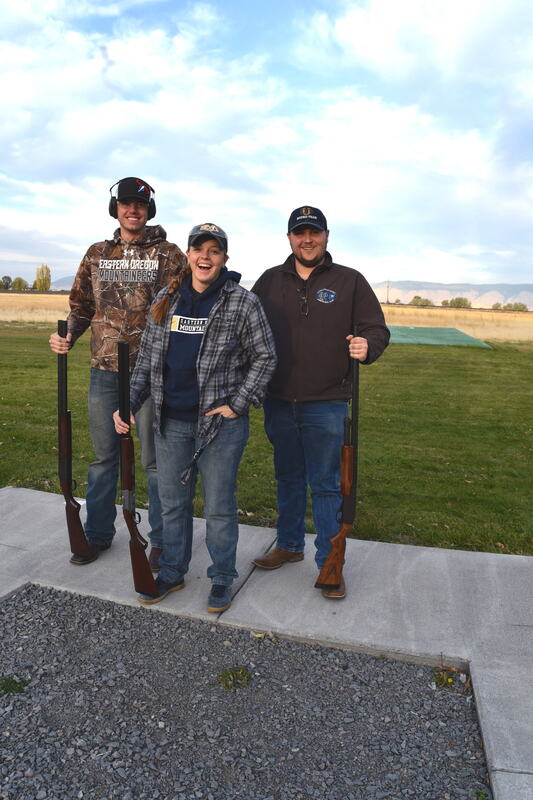 EOU’s Trapshooting Club has become a model of the thriving university community in La Grande, inviting students of all ages, backgrounds, identities and skill levels to, literally, give it a shot. The Shamrock Shoot extends that mission of inclusion to the wider community. The field of competition is open to students in grades six through twelve, and promises awards for top performers in a range of categories. Club Advisor John Shorts anticipates over 100 competitors from at least three states to compete in the event. The Trapshooting Club is prepared to welcome competitors and their families to La Grande and EOU. 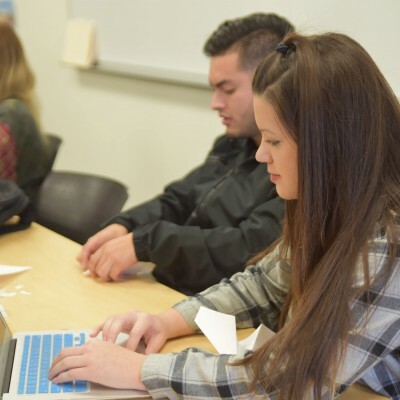 Spectators are welcome, and campus tours will be available for visiting students. The Trapshooting Club will also host special games and practice rounds Friday, March 15 at the La Grande Gun Club. Details and registration information are available online at eou.edu/shamrock-shoot. 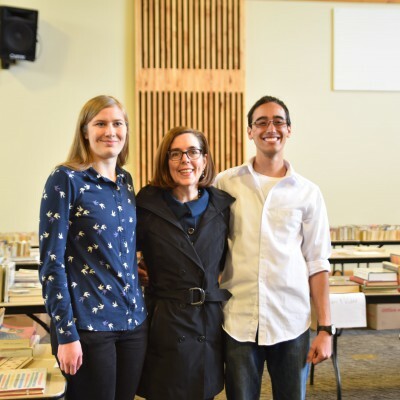 Registration costs $40 per participant before March 8, and $45 after that. T-shirts are available for pre-order and at the event. 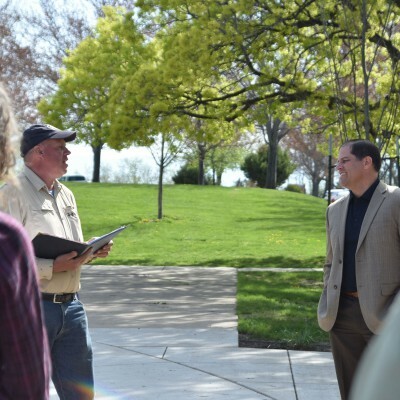 Checks payable to EOU Trapshooting Club.